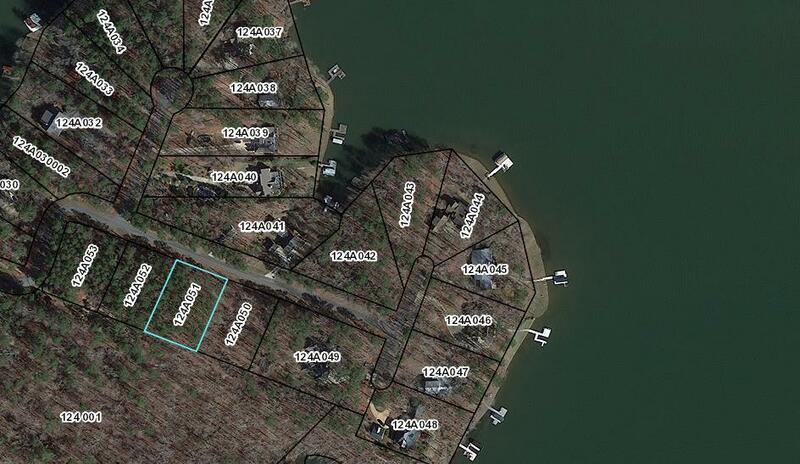 Lot 33 sits on .7 acre and is the perfect location for your new lake home. 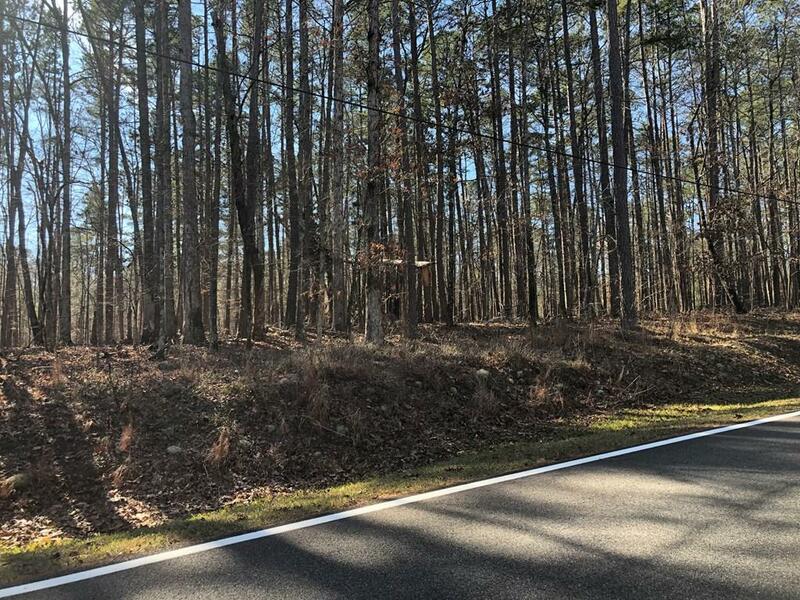 Enjoy seasonal lake views in this beautifully wooded lot in desired Long Shoals Landing lakefront community. Some of the best fishing and boating on this end of the lake. Boat launch and country store just minutes away. The property has been marked via surveyor. This is the ideal setting for your new escape.